Sector X has fallen. The PMC is in upheaval. Winter is on its way, and there’s trouble in the rebel camp. Whispered doubts circulate about the effectiveness of the rebellion, and Rulon is losing control. When the rebels refuse to help Haven rescue Amory from the clutches of the PMC, she must take matters into her own hands and cross enemy lines. 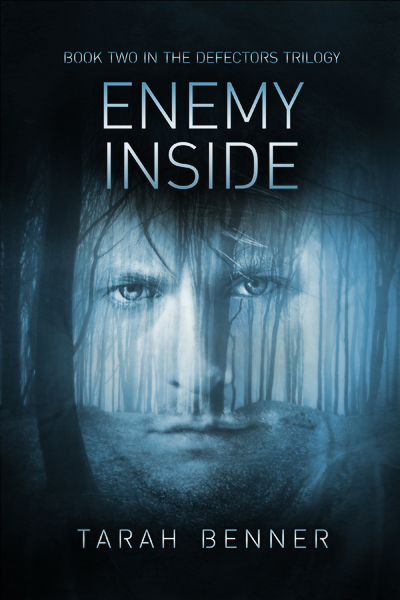 But Amory isn’t a prisoner of war — he’s a test subject in a dangerous experiment. To save one of their own, the gang will have to enlist the help of someone they don’t trust and come face to face with the enemy inside.